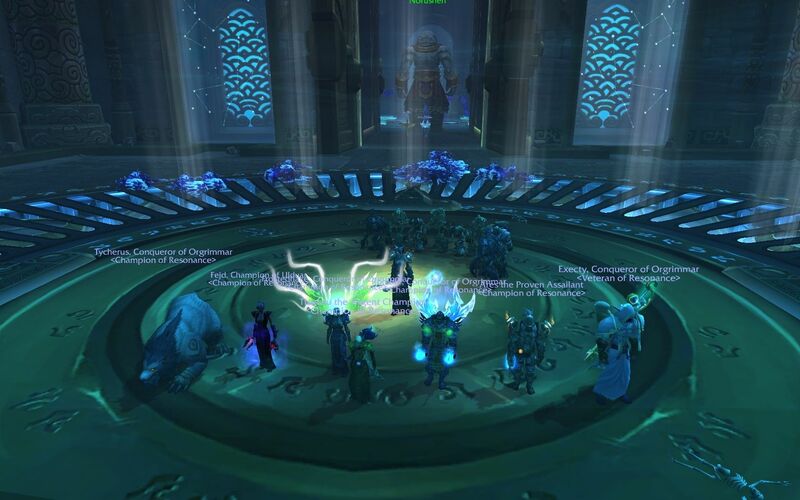 Norushen Heroic down (or up? He's the good guy and all). Yey us! Re: Norushen Heroic down (or up? He's the good guy and all). Yey us!